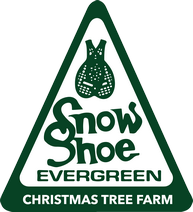 Snowshoe Evergreen, Inc. is a family owned and operated business. Since 1972, owners Ken and JoAnn Scholz have employed best management practices to produce presidential quality trees, wreaths and garland. Ken and JoAnn are third generation farmers, committed to family values and operating the business with integrity, ingenuity, energy and passion. 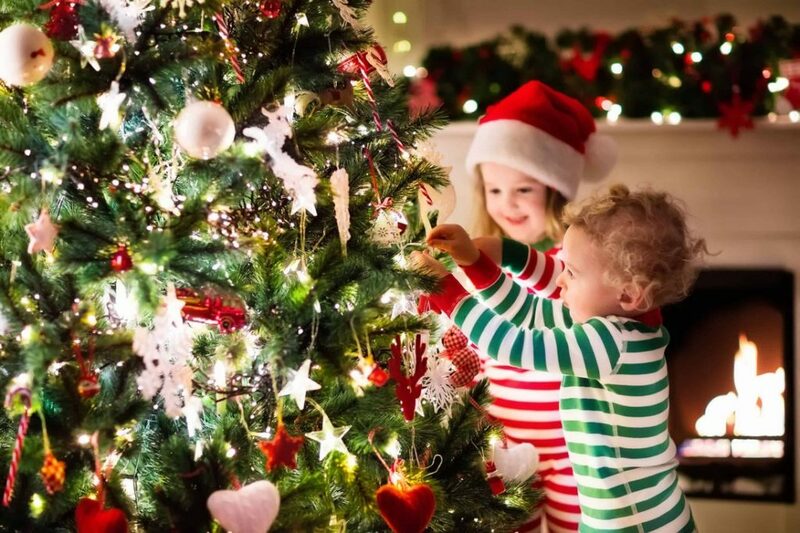 As a result of growing it’s own seedlings and transplants, as well as planting, culturing, maintaining and harvesting each tree, Snowshoe Evergreen, Inc. is able to ensure top quality grade trees and unparalleled customer service. 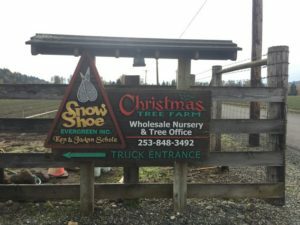 Snowshoe Evergreen, Inc. offers a variety of species and sizes as well wreaths, garland and greens. For more information about availability and pricing, please feel free to contact Ken or Kristi at 253-848-3492. © Copyright Snowshoe Evergreen, Inc., All Rights Reserved. Our U-Choose and Cut Christmas tree farm is closed for the season. Thank you for allowing us to be part of your family tradition again this year. We are truly grateful for the trust you have in our company and products. Our family looks forward to serving your family for many years to come.